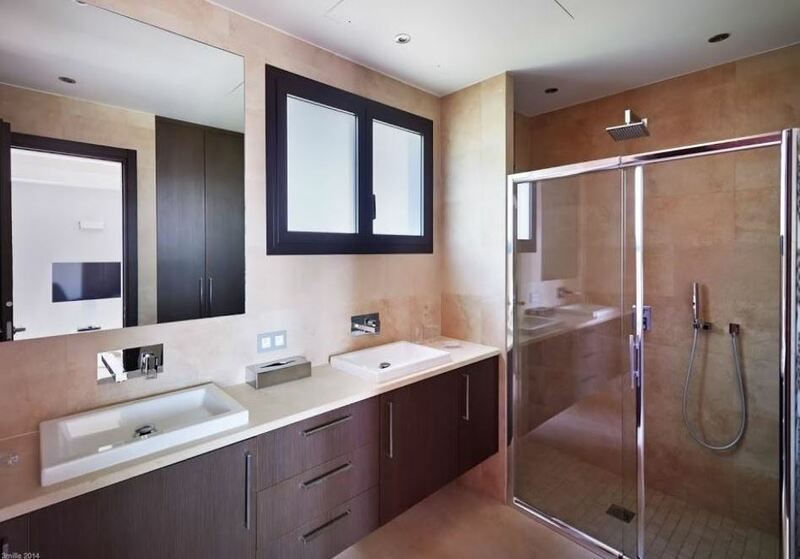 This stunning modern villa is newly built with 4 levels all served by an elevator. 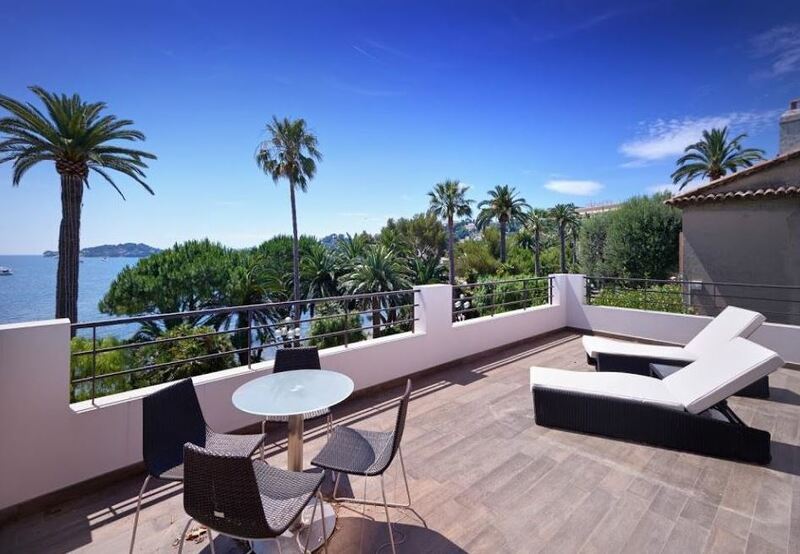 The property offers a beautiful sea view as well as views of St Jean Cap Ferrat. 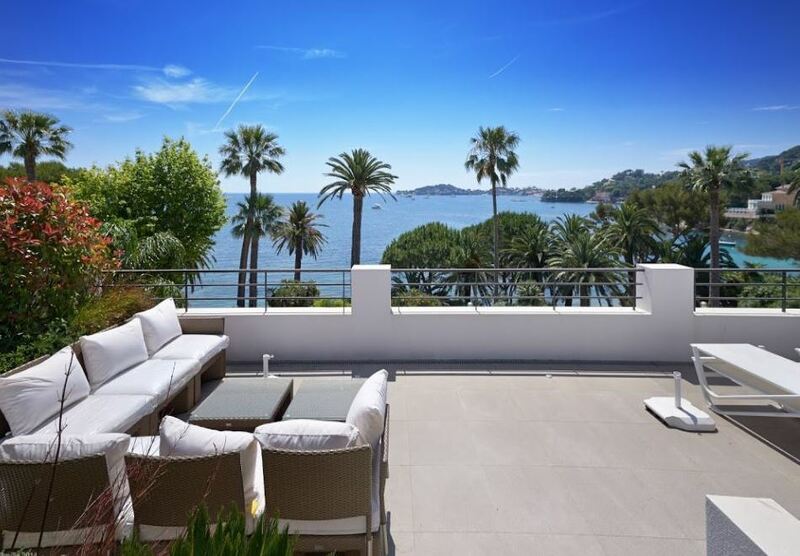 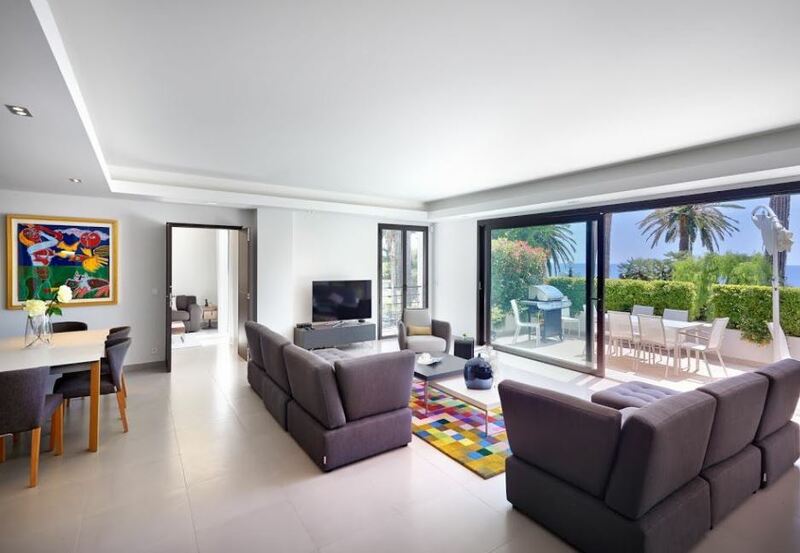 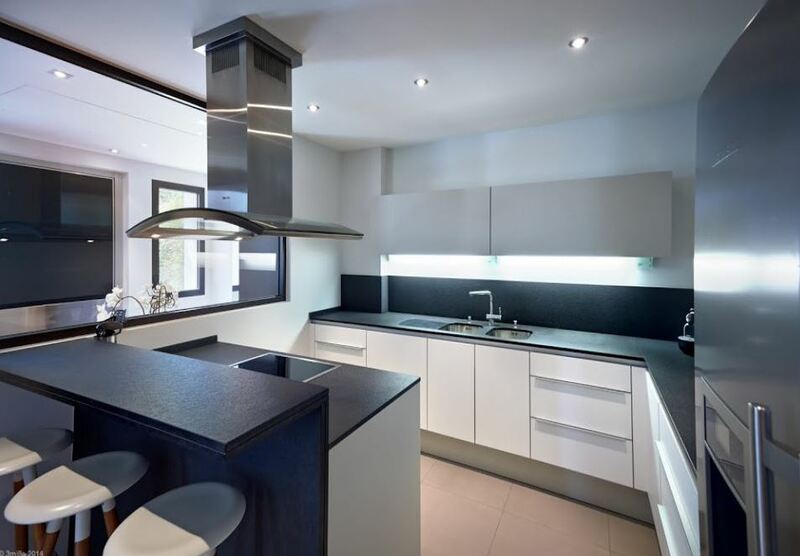 The property is close to the shops, casino and beaches of Beaulieu sur Mer. 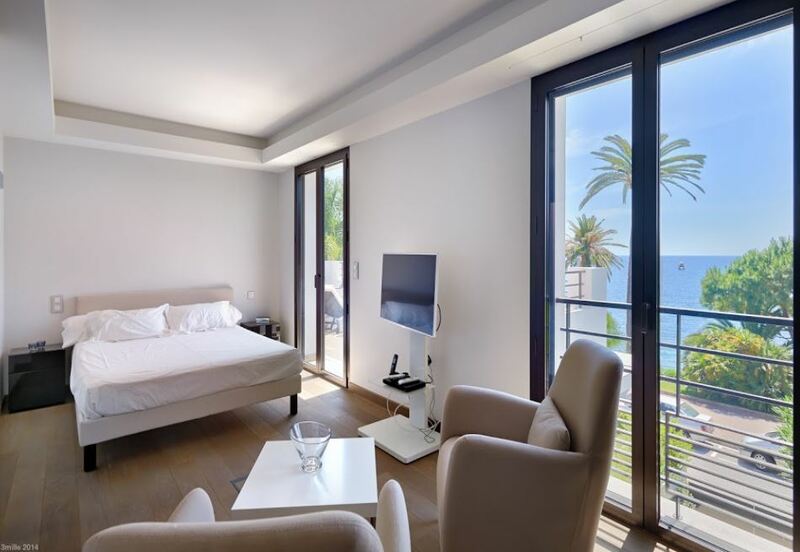 Guests can enjoy 3 tastefully decorated bedrooms, each with an en-suite bedroom as well as spacious living areas and a roof top terrace. 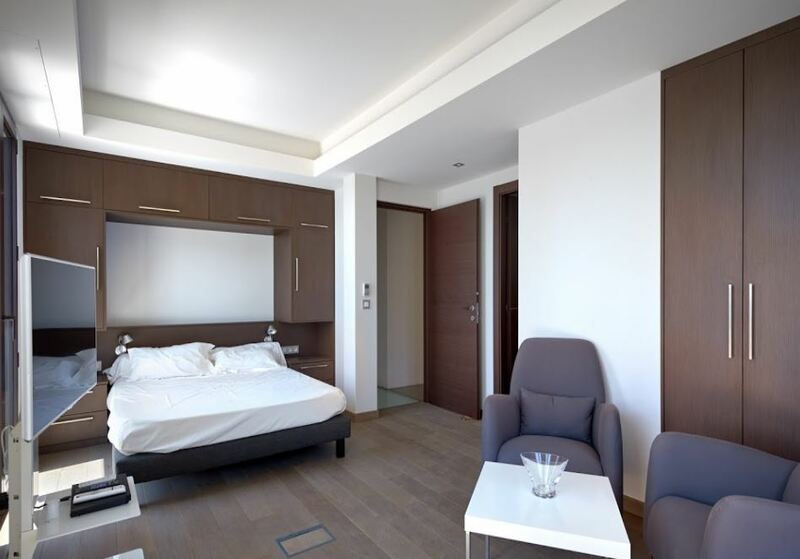 The property also includes a bedroom for staff.